The known Universe just got a lot bigger. 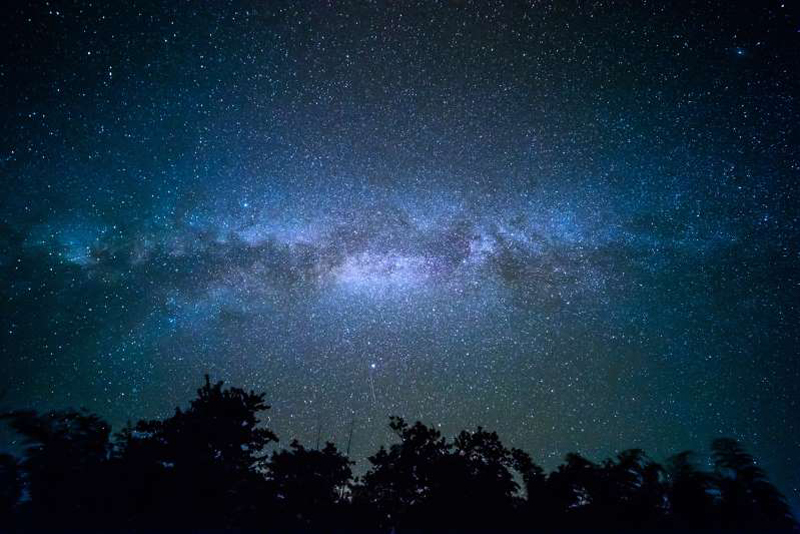 A new map of the night sky published Tuesday charts hundreds of thousands of previously unknown galaxies discovered using a telescope that can detect light sources optical instruments cannot see. The team used the Low Frequency Array (LOFAR) telescope in the Netherlands to pick up traces -- or "jets" -- of ancient radiation produced when galaxies merge. These jets, previously undetected, can extend over millions of light years.